United States, Miami Area - FL, Miami Springs, 105 Fairway Dr. 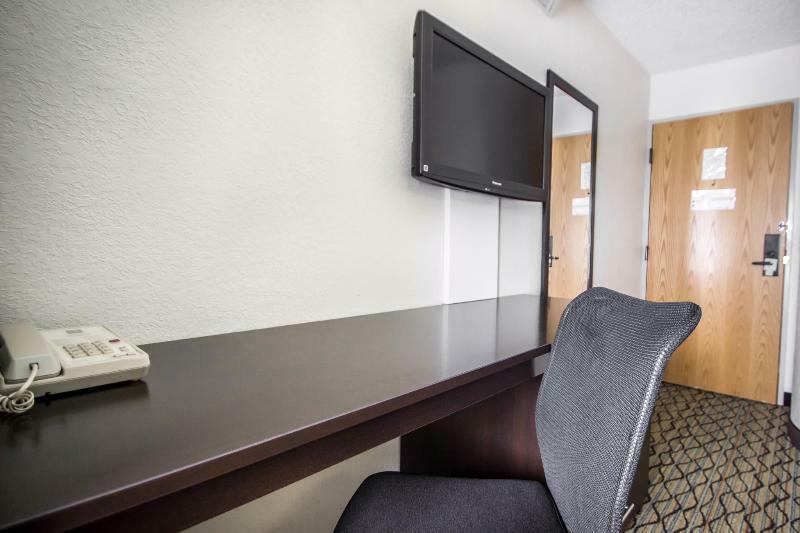 This hotel is conveniently located just minutes from attractions like the Port of Miami, South Beach, American Airlines Arena and Coconut Grove. 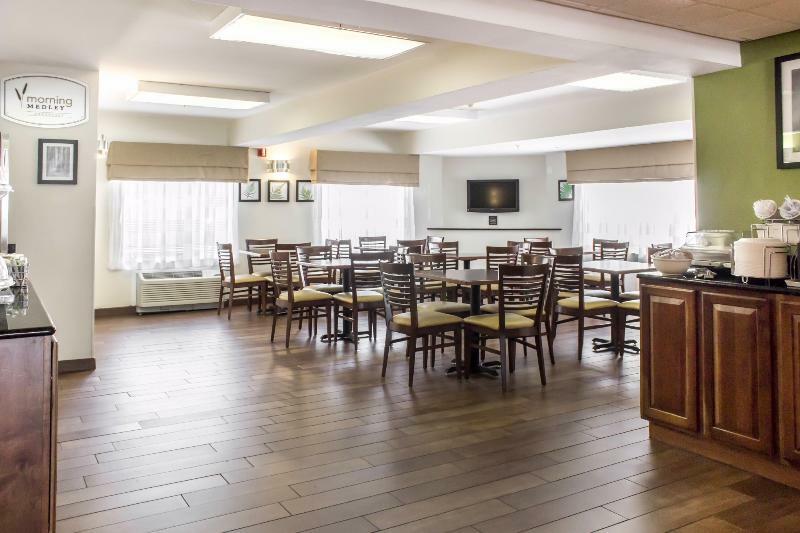 Amenities include free continental breakfast and USA Today newspaper and free coffee offered 24 hours a day. The hotel also features an outdoor pool, a tennis court, sundeck and picnic area. The hotel provides free high-speed Internet access in all rooms, and access to copy and fax services. Visitors will also appreciate the on-site car rental service and guest laundry facilities. You travel. WISE donates! 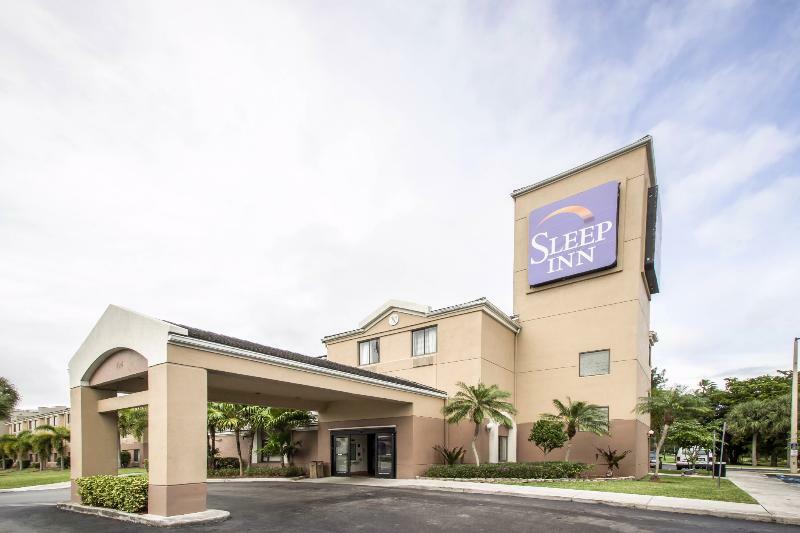 Booking Sleep Inn Miami Airport at the best price includes a donation to your favorite charity, at no extra cost! We brought 18+ million euros to local communities providing social services to 150.000+ people from vulnerable groups. We support #GlobalGoals.